Internetworking - TBL Telecom Inc.TBL Telecom Inc.
Building your network over solid base! Flexibility, reliability and robustness ! 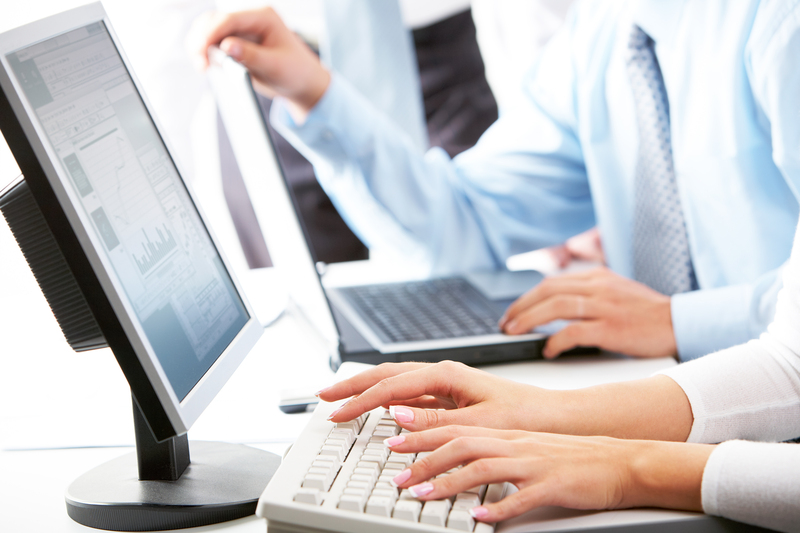 Today , computers networks are the core of modern networks. 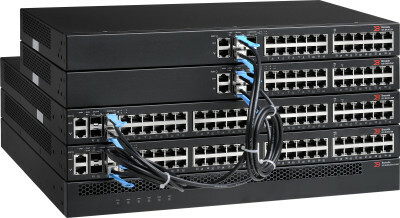 The base for that core is the LAN infrastructure, composed primarily of Core, Distribution and access switch. Multiple applications like IP telephony, WiFi network, VMware servers, and video are totally dependent on the reliability of the network and its capacity to accept delay sensitive applications and applications requiring POE power. Selecting the right LAN infrastructure for your need will secure and provide stability in your daily operation. Let a qualified professional design your network ! ADTRAN, Inc. is a leading global provider of networking and communications equipment, with a portfolio of intelligent solutions deployed by some of the world’s largest service providers, distributed enterprises and small and medium-sized businesses. ADTRAN solutions enable voice, data, video and Internet communications across copper, fiber and wireless network infrastructures with the rise of the Internet and ever increasing importance of the Local Area Network (LAN), the company decided to capitalize on its success in the carrier market by addressing the end-user’s need for termination equipment. Having firmly established a leading position in the Telco arena, ADTRAN adapted those technologies for use in enterprise Wide Area Networks (WANs), and quickly gained a significant share of this market. TBL Telecom solutions are designed with products that meets a minimum SLO (services level objectives) of 99,999% and with hardware MTBF of more than 100,000 Hrs. Solutions are offered to addressed a range of 20 users to 1,000 plus users. 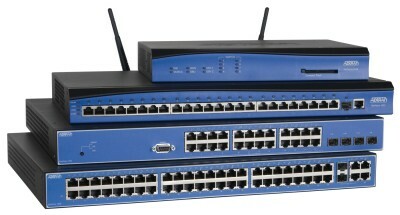 TBL Telecom offers a range of routers to establish VPN network connectivity accross the internet and over multiples sites. Other router functionality include SBC (Session Border Controller) that are required to interface new upcoming SIP providers, SBC model range from 50 session to 300 plus sessions. TBL Telecom offers a ranges of non-blocking switches addressing all types of trafic with speed ranging from 10 Mbps to 10 Gbps and uplink or stacking ports to speeds of 40Gbps while challenging in price and functionality the industry defacto.